Both under its namesake founder and the astounding alum that have followed, Dior has always been a fashion House that can inspire the most vivid scenes. At the V&A’s all-encompassing, evocative exhibition, Christian Dior: Designer of Dreams, the dresses on display look ready to waltz off their podiums or strut through the walkways as if it’s Autumn/Winter 97 in Paris and Naomi Campbell is waiting for them. 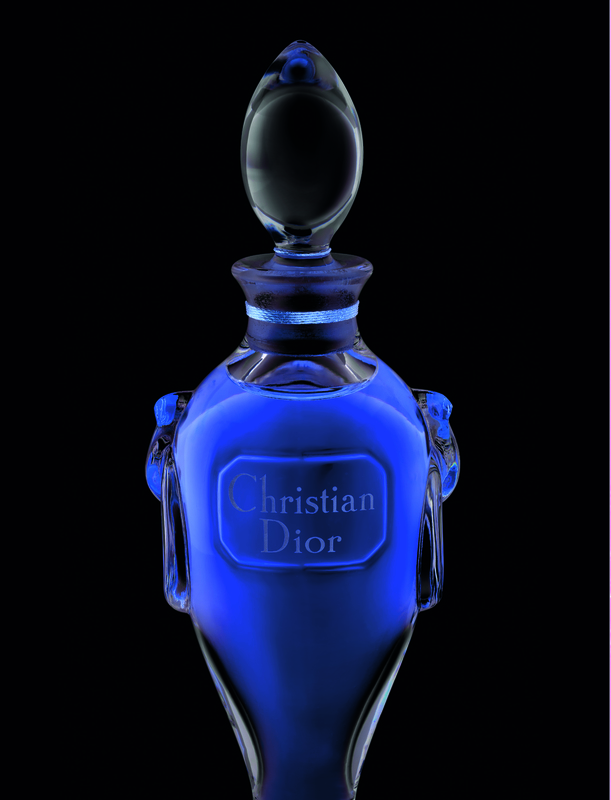 But in one special room, Dior’s story is told through much smaller sensory objects. Illuminated and protected behind glass sit the original Miss Dior bottles; petite and pretty containers that would go on to become the first steps on the journey to a perfume empire. Launching in the same year as Christian Dior’s first collection, in 1947 Miss Dior was born from a lifelong obsession with flowers. At just 15, Dior set about transforming his family’s garden into a landscaped plot, where his mother planted a rose garden that would become an immense source of inspiration. Miss Dior was a heady bouquet containing roses and jasmine, and every perfume the designer went on to develop included a note of his beloved roses, as well as another personal touch, naming his sister Catherine Dior as the the real life incarnation of the Miss Dior scent. Not only was Catherine Dior a renowned flower farmer in the global epicentre of perfume, Grasse, she and Christian moved into the Chateau de la Colle Noire close to the town in 1951 and farmed roses, jasmine and lavender for absolu for perfumery. So obsessed with florals, Dior would sew flowers into the lining of his dresses or tuck pieces of lily-of-the-valley in to the hems of his models’ outfits and in 1956 went on to develop Diorissimo to encapsulate the scent of the chateau’s garden. Contemporarily still regarded as the best lily-of- the-valley fragrance, Dior was 10 steps ahead in distilling a scent so transporting, with the real flowers impossible to use directly in perfume creation. Dior himself once said, “Miss Dior was born of those Provençal evenings, alive with fireflies, where young jasmine plays a descant to the melody of the night and the land.” That’s the designer’s legacy in scent; the magnificent ability to awaken all the sense through just one, sharing his own experience through a singular spray. 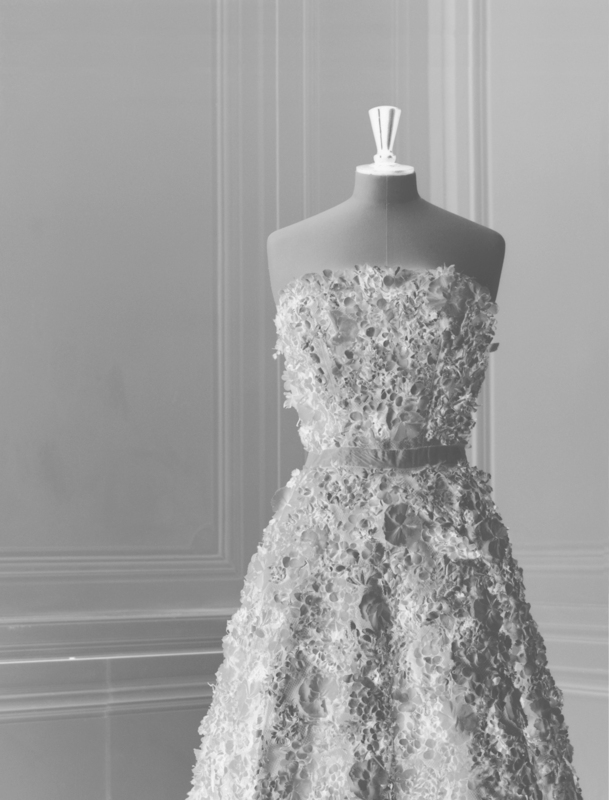 At Designer of Dreams, this culminates visually in a display of the original Miss Dior dress, made from flowers from the first perfume, and in the scent’s production, the story has also come full circle with flowers for Miss Dior being grown in Catherine’s former house in Callian where she settled after her brother died. 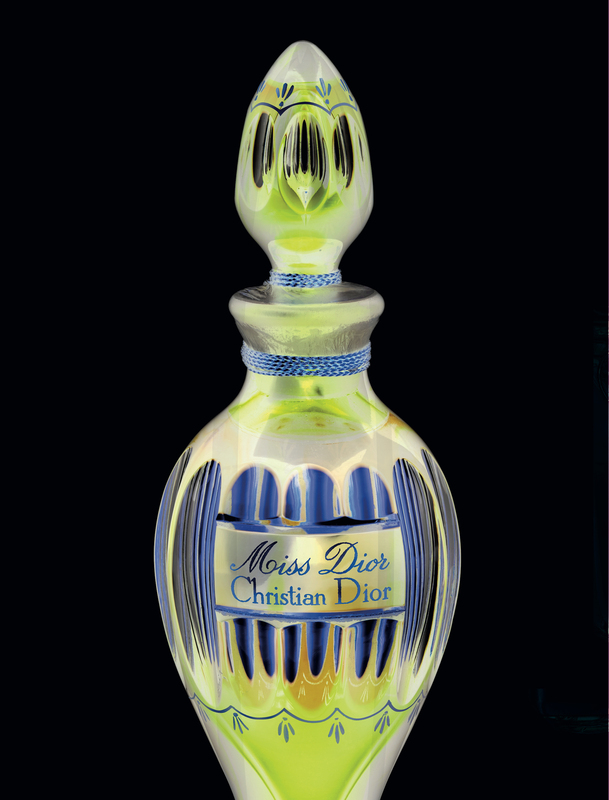 This March, Dior release a new revision of Miss Dior Eau de Toilette, created by François Demachy. The perfume is formed of jasmine, Christian Dior’s lucky charm lily-of-the-valley and of course, the essential Grasse rose. 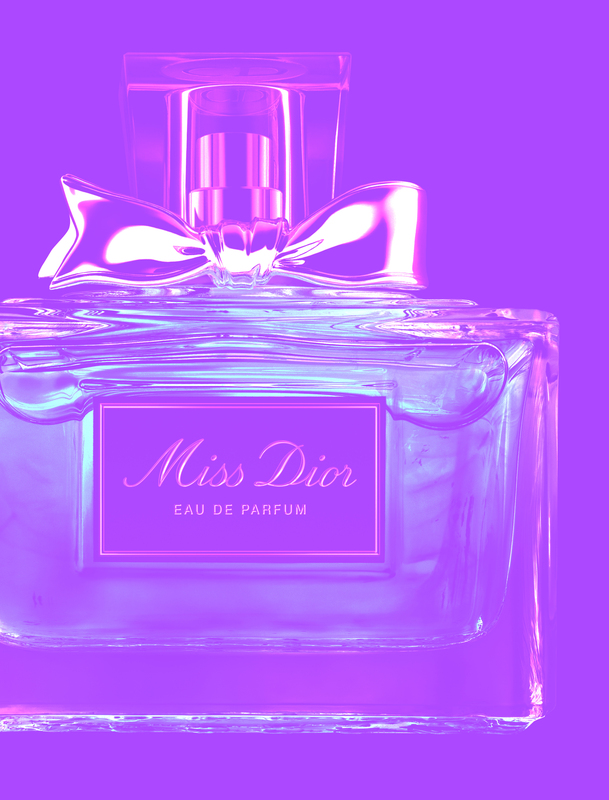 A fresh, unique spin on the classic, Miss Dior continues to inspire over 80 years since its incarnation.